If you have smoke damage or soot from a fire in your home or business, it can be challenging to clean and remove all the smoke and soot. Not only that, if you attempt to clean and do not use the proper procedures you could cause more harm and damage to your home than good. Soot is oily and easily stains carpets, draperies, and other household textiles. For this reason, you must remove it before you attempt to clean or deodorize items. If possible, it’s best to hire a professional restoration company to clean and deodorize your home and household textiles. Safety. Yes, it is critical to start cleaning as soon as possible, but safety is still the number one concern. Do not re-enter your home without the permission of a fire marshall stating that it is safe to do so. If your water, gas or electricity were turned off, consult a fire department whether you can safely turn them on. Insurance. 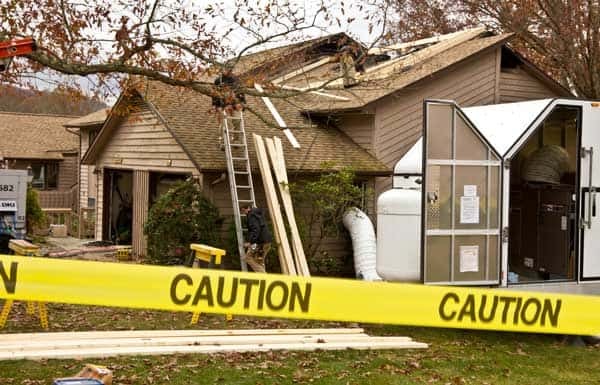 Performing repairs and cleanup before the inspection of an insurance agent can make him decline your claim later. Thus, before taking any actions, check whether you are covered for the damage you have had and wait for specialists to assess the losses. Health risks. Soot is dangerous not only to your house and positions but to your health too: inhaling small acidic soot particles causes respiratory illnesses and conditions (e.g. asthma and bronchitis) and cause coronary heart diseases. Thus, before trying to clean smoke in the affected building, make sure you are wearing a NIOSH-approved face mask that will prevent inhaling dangerous particles while cleaning. Further smoke damage. Smoke continues to spread around the building and may cause serious damage to the items and surfaces that were not affected. Make sure the air moves outside, not inside the building: open windows and have powerful fans running to ensure proper air circulation. This will also protect your lungs from irritating fumes of smoke and cleaning products. These aspects considered, you may come down to smoke damage cleaning. The first step in smoke damage removal is to wipe all excess soot off horizontal surfaces or remove it with HEPA vacuums. After loose soot is cleaned up, we begin cleaning the walls and structure with a dry chem sponge and other specialty cleaning procedures. Walls cleaned with a dry chemical sponge from top to bottom and side to side. Any remaining stains are gently rubbed with a soft cloth and a painting thinner or rubbing alcohol applied to it. Finished wood will require cleaning with cotton rags and oil soap. Steel wool or some degreaser may be also used if more agitation is needed. Since soot quickly embeds into the unfinished wood creating dark stains, more efforts will be needed to clean it. This often entails applying decreaser and using fine grit sandpaper. Plastic is cleaned with a soft sponge and a solution of water and detergent or bleach. Textiles cleaning efforts will depend much on how you removed soot from the surfaces. It is important that you do not use vacuum attachment and hold the vacuum cleaner nozzle above the surface, as frushed will only force soot into fibers. Further cleaning techniques depend on the type of cleaning allowed for the fabric. At this point, your property structure should be cleaned but you probably still have an odor issue. You may use specific sprays or solutions, but the best effect is achieved only by professional deodorization techniques: thermal fogging, TOMI SteraMist, hydroxyl radicals, and ozone machine. These deodorization techniques will effectively tackle the fire and smoke odors, as well as other household odors you might be willing to eliminate such as foul odors from cooking, pet urine or feces, tobacco smoke, mold and mildew odors that remain after mold remediation. Do it yourself approach to smoke damage removal might only be good in case of minor fire damage. 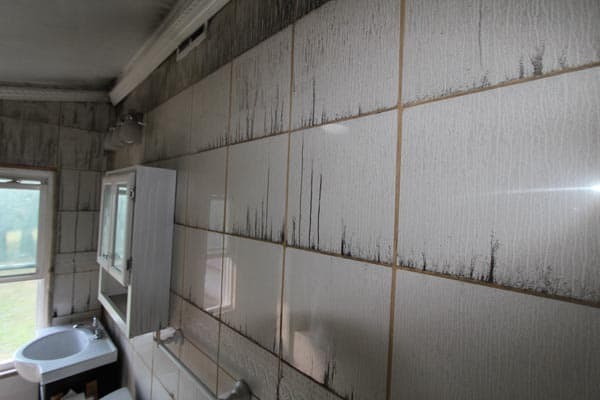 Whenever you have extensive fire damage, it is recommended to refer to smoke damage removal professionals, as additional time and unproven cleaning techniques can cause further damage to your property. 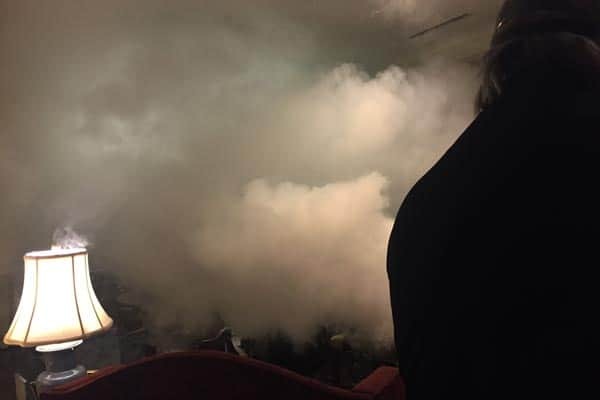 Experts from Kidd’s Restoration and Cleaning Services are trained and experienced in fast and effective smoke damage cleanup and deodorization. Call us 24/7 of immediate mitigation of a smoke problem. Want to learn more about what the fire clean up process looks like? 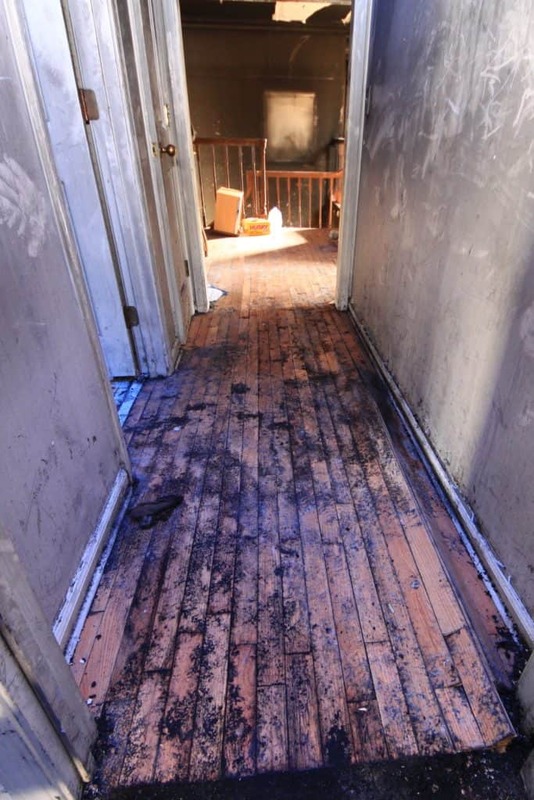 Click the link below to see what a typical fire and smoke damage clean up process entails.